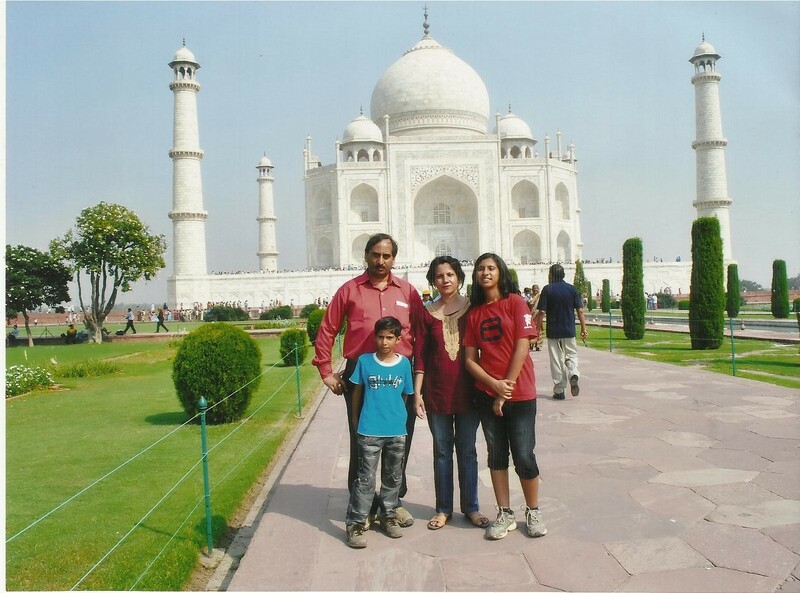 My nephew Mayank is nine years old, full of energy and jumped around many times as we recorded his experiences of a recent trip to Agra region-The Fatehpur Sikri and Taj Group of monuments. His is an innocent world-He was once very unhappy that I found my passport https://prashantbhatt.wordpress.com/2008/12/23/innocence/ as now, I would have to leave and no one would take him to the zoo. The question left him a bit bewildered. He reached out for the book on Mughals which he has. I put the book aside. “ I want to know your experience of Fatehpur Sikri and Taj group of monuments, not what you can read from a book,” I told him trying to initiate him into the writing-reflecting mode. A life unexamined, is a life not lived-a philosopher once said. Hence we started on a joint journey together, revisiting the Panch and Hawa Mahals, recalling stories which the guide at Sikri told and remembering the reflections of the pond in front of the mausoleum of the Sufi saint Sheikh Salim Chisthi.The 19th century French writer Victor Hugo once commented on Birbal Bhawan that either it was a very small palace or a very large jewelry box.“I saw a goat near the Buland Darwaza” he recalled with great excitement. Little Mayank was slowly warming up to the little details which were initially not present in his narrative. Who is more important-the architect or the emperor? I tried to tease out his mind on the relative importance of the architect who designed the Taj Mahal and the emperor under whose rule it was built. ( The Venetian Geronimo Veroneo and Ustad Ahmed Isa Afandi are the chief contestants proposed for the credit of chief architect though only a group of masterminds in architecture could have put together the myriads of drawings and plans). Agra Fort’s most famous prisoner was Shah Jahan. However, Mayank found the tale of Shivaji’s escape from captivity more exciting and recalled the events of May –July 1666. He has been seeing the serial Vir-Shivaji very closely (eats food only while watching the serial) and hence this part of history of Agra Fort especially appealed to him. Writing workshops are an interesting way to organize thoughts especially for children. He later recalled many other trips. 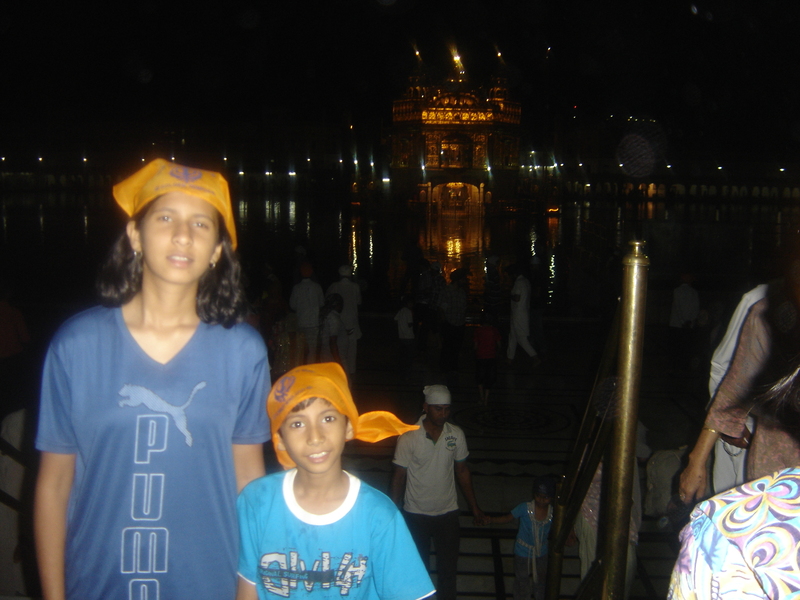 Golden Temple-Amritsar, Our family has prayed here for many generations. 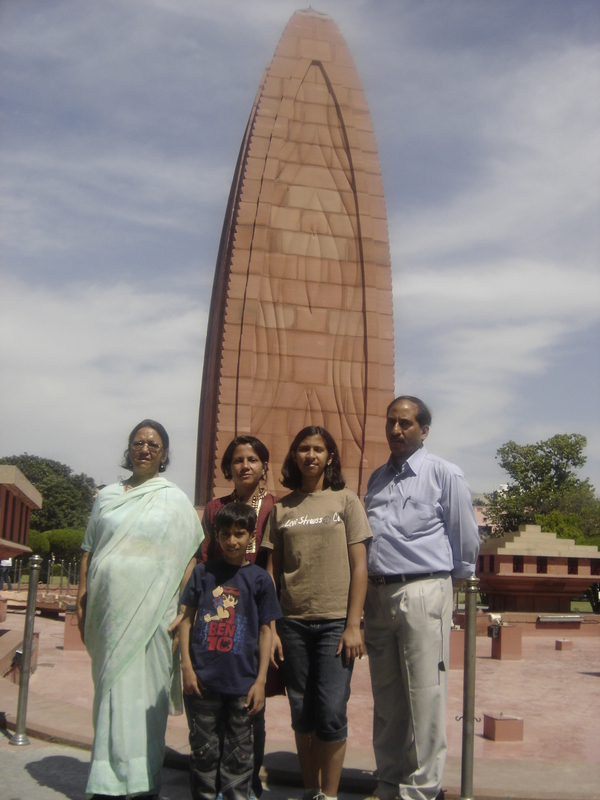 This entry was posted in life and tagged Delhi, Diary, life, Walks. Bookmark the permalink.